Stonyhurst College is a day and boarding coeducational Roman Catholic independent school in Lancashire. The school adheres to the Jesuit tradition, although students of all faiths are welcome. The school was originally opened in 1593 in Spanish Netherlands due to the prohibition of Catholic education in England at the time. 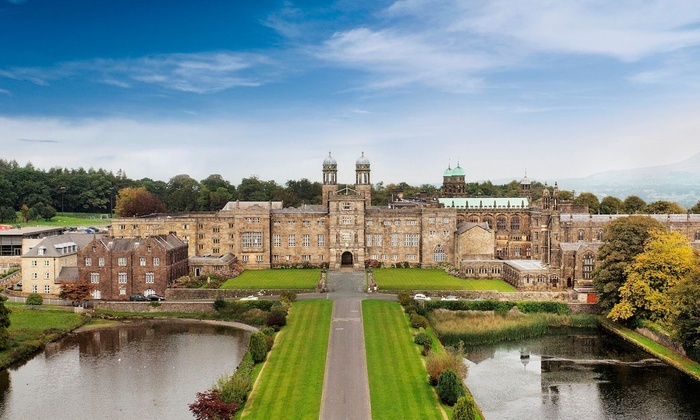 in 1794, the school moved to Stonyhurst.The school has been fully coeducational since 1999 and offers A-Levels and the IB Diploma in Sixth Form. Stonyhurst has a Non-Selective policy. Information about their entry criteria can be found on their website. Stonyhurst does not offer the MYP but may offer similar courses. You can visit the Stonyhurst College website here.